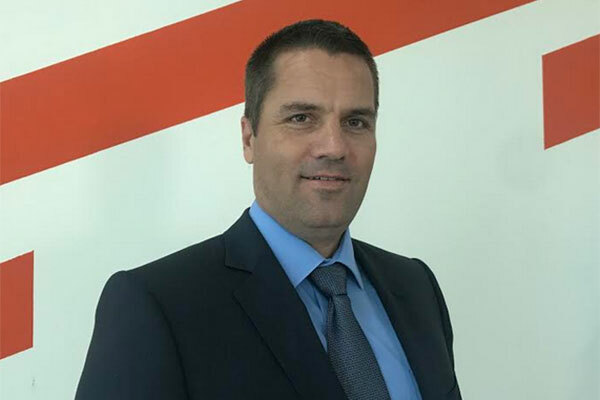 APM Terminals Bahrain, the operator of Khalifa Bin Salman Port (KBSP) has announced the appointment of Bo Lange as the new chief operating officer (COO). Lange brings to APM Terminals Bahrain 12 years of port and logistics industry experience. As the chief operating officer, Lange will be responsible for providing strategic leadership and direction for KBSP port operations including technical, marine and IT services with a focus on achieving highest levels of productivity and customer satisfaction. Prior to joining the team in Bahrain, Lange has held senior executive positions with the Maersk Group within the Operations and Management departments. As the Regional COO with APM Terminals in Africa from 2015 – 2018, Lange was instrumental in driving the APM Inland transformation process with emphasis on enhancing business relationships with customers and other stakeholders. “We welcome Lange who is an experienced professional in the global logistics industry with proven expertise in the port operations business. His extensive knowledge will be an asset to our operations in Bahrain that will enable us to drive new operational efficiencies for KBSP and explore new continuous improvement levels and methods to help achieve greater competitiveness and higher standards of performance. We wish him all the success in his new role,” said Mark Hardiman, CEO/managing director of APM Terminals Bahrain.